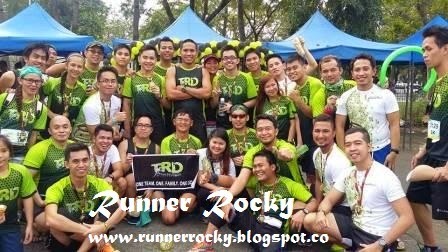 Runner Rocky is proud to announce that yours truly is now an official member of the running group Team Run Direction (TRD). Yes, it officially started on December 14, 2014 during the AffiniTea Brown Race. 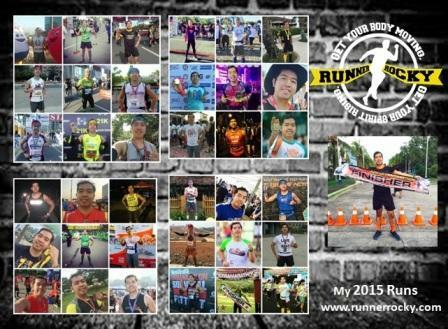 From that running event, you will see Runner Rocky running with TRD. 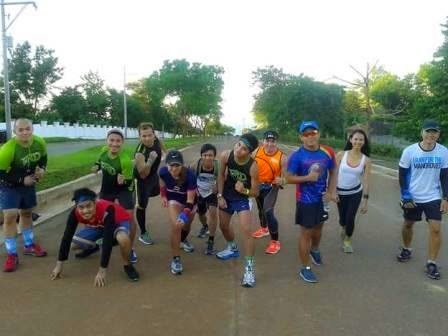 Team Run Direction or TRD is actually a vibrant running Team,Composed of Beginner, Amateur, Professional and Competitive Runners in the Country. 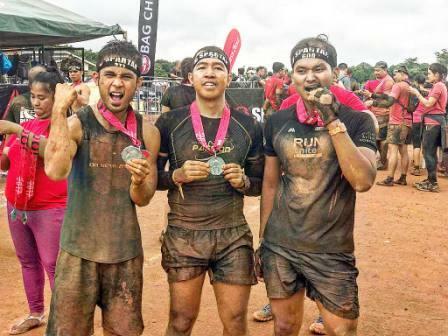 They are an active running group who always takes part in the different running events around the country whether major or minor, whether on smooth or in trail, with or without obstacles - all types of running and fitness activities. The team is also very active conducting their own events, training, and team building to harness the skills of the members as well as to develop the unity, commitment, cooperation, camaraderie, and solidarity among each other. The 2014 AffiniTea Brown Race - My Very First Event with the Team! 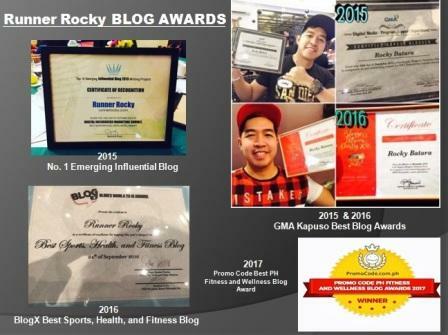 Being part of this energetic team is Runner Rocky's one of the achievements for the year and Blogger Rocky's one of the important highlights of 2014. 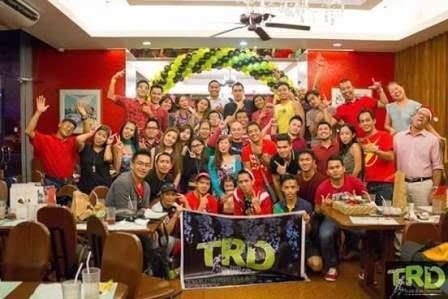 Now that Runner Rocky is a member of TRD, expect to see more exciting posts about the team's events, activities, photos, and announcements. 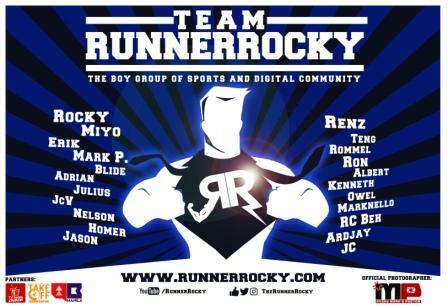 Runner Rocky will then be Team Run Direction's official media partner online. 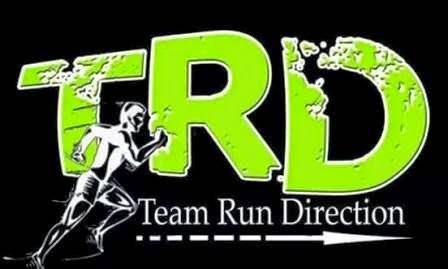 You may even like the official Facebook Fanpage of TRD at: www.facebook.com/TRunDirection.